The Rocket Gang is Appearing?! We Request Information on the Nyarth Balloon! We've received many eyewitness reports stating the Nyarth balloon has appeared various places around Japan! Be wary of the damages it causes! Many people claim to have personally seen the Nyarth balloon appear somewhere in Tokyo! 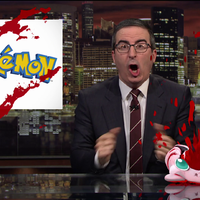 suddenly showed up and startled people in the area. 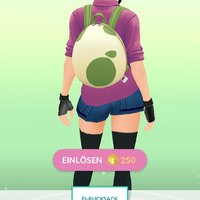 What is the Nyarth balloon? It's a balloon Rocket Gang members Musashi, Kojiro, Nyarth, Sonansu etc. often use to travel through the sky! 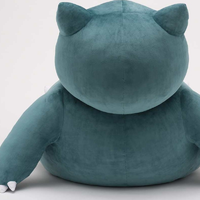 It has appeared in a variety of places, including the kanto region, the Houen region, the Isshu region, etc. It appears the Rocket Gang will be flying through these areas! using the hashtags #ロケット団 and #キミにきめた ! *submitted content will be published on the official movie site. 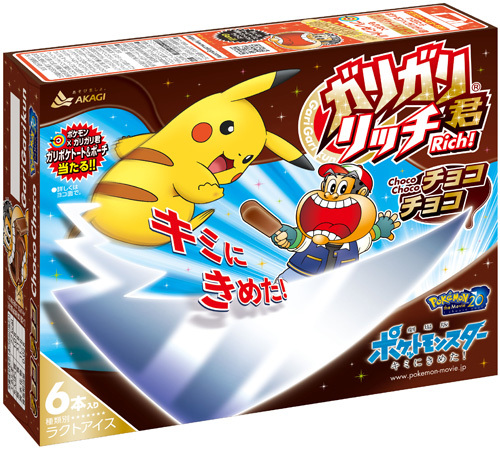 Pokémon Collaboration Packages from Garigari-kun Rich Choco Choco Go on Sale! Akagi Nyugyo Co., Ltd. (headquarters: Fuyaka, Saitama. 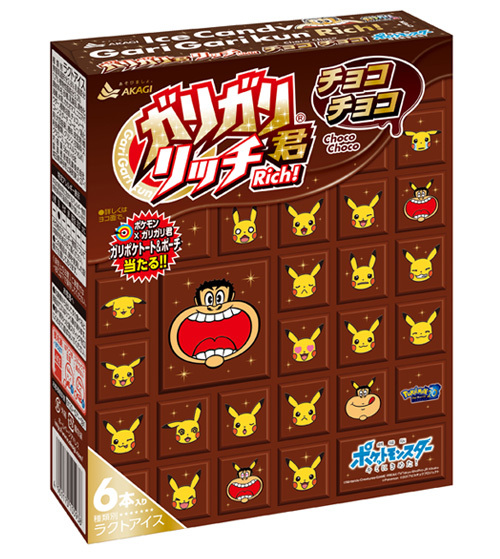 President: Sota Inoue) will release limited edition packages of "Garigari-kun Rich Choco Choco" as a collaboration with the movie "Pocket Monsters the Movie: I Choose You!"! The packages will be on sale all across Japan for a limited time starting Monday May 29th 2017! 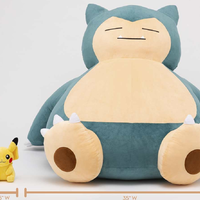 These products tie into "Pocket Monsters the Movie: I Choose You! 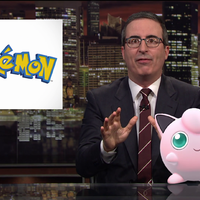 ", which premieres Saturday July 15th, and are the 8th collaboration between Garigari-kun and Pokémon so far. 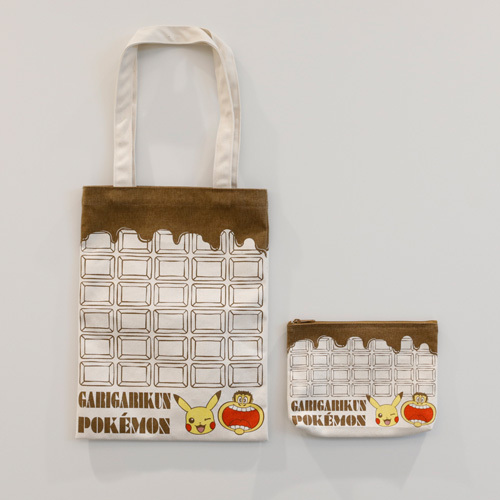 In addition, we'll also have a campaign where, if you get a winning popsicle stick during this period, you'll receive a "GariPoké Tote & Pouch" set with a limited edition Pokémon/Garigari-kun tote bag and pouch you can only get through this campaign! Everyone's Impression Messages: Send in Your Impressions At a Rapid Pace! 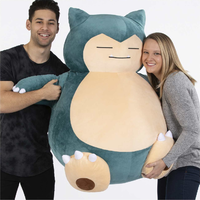 The Full-Force Pokémon Movie Impression Campaign! Submit and Share Your Impressions of the Movie and Receive Extravagant Prizes! 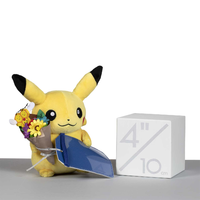 50 winners will be selected via lottery to receive an original Pokémon movie book cover! To apply for this lottery, it's required you enter an email address when submitting your impression. Write your impressions: We're waiting for them! 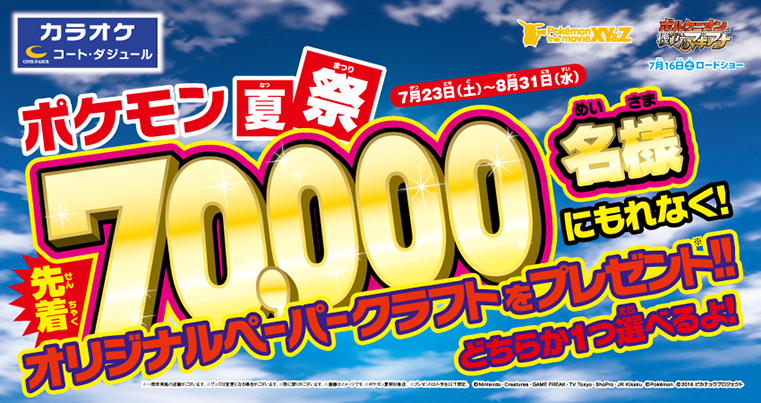 3 winners who shared their impressions on twitter will be selected via lottery to receive JTB travel coupons (worth 30,000 yen or equivalent)! 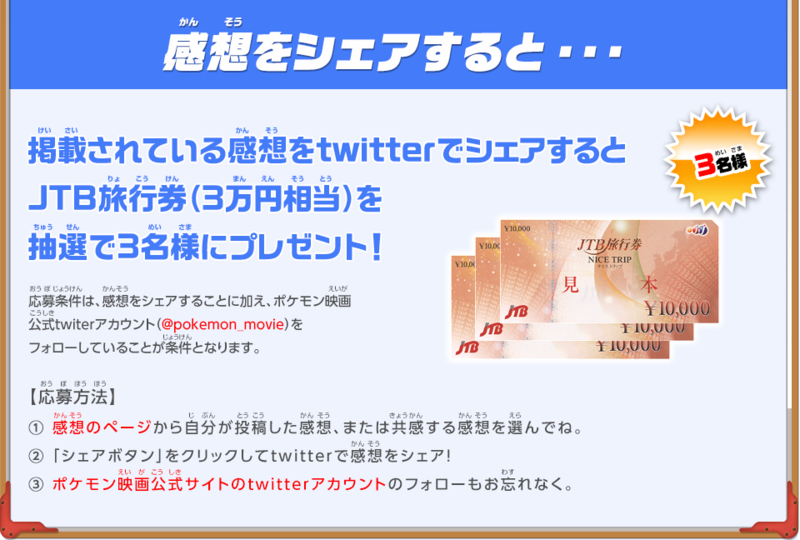 To apply for this lottery, it's required that you follow the official Pokémon movie twiter account (@pokemon_movie) in addition to sharing your impressions. 1: Choose the impression you yourself posted, or an impression you agree with, from the impressions page. 2: Click the "share button" and share the impression on twitter! 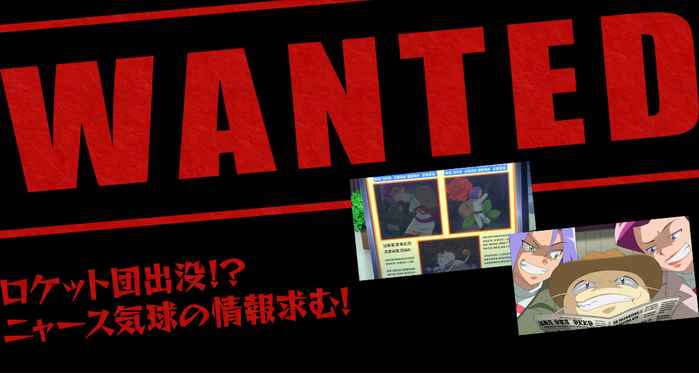 3: Don't forget to follow the official Pokémon movie site twitter account as well. 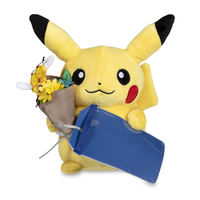 *Sending in entries to the campaign is for Japanese residents, so shipping addresses for the gifts are limited to Japanese residents. *We do not assume responsibility for failure to enter this campaign or for information leaks or other damages to the applicant or third parties caused by defects or bugs in the services proved by Twitter or defects in the services provided by the communication device or telecom operator utilized by the applicant. *We do not assume responsibility for the content of tweets made on Twitter by applicants nor for any trouble between applicants or third parties caused by this content, including the content of tweets concerning this campaign. *For impression submission campaign winner notifications, we will contact you via your registered email address. *For impression sharing campaign winner notifications, we will contact you with a direct twitter message. 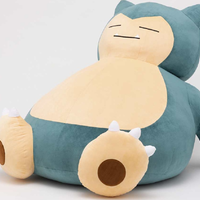 *Also note that only winners of these gifts will be notified about the results. Win Original Merchandise Through the Summer Kirin Festival! 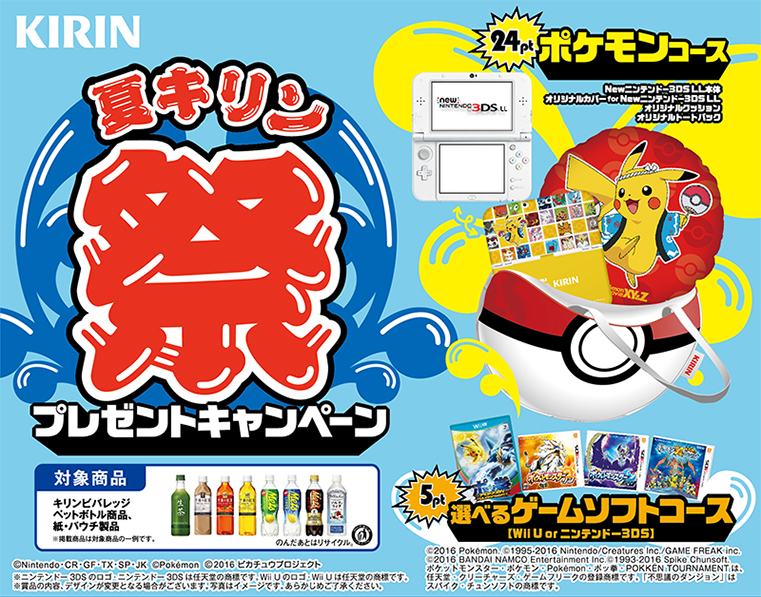 To commemorate the premiere of this year's movie, "Pokémon the movie XY&Z: Volcanion and the Ingenious Magearna", we're currently holding a tie-in campaign with Kirin Beverages! Collect barcodes from Kirin Beverages plastic bottle, carton and pouch products and get original campaign products! 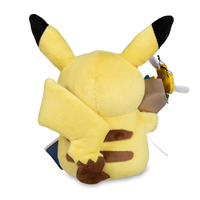 In the "24pt Pokémon Course" you can find lots of original merchandise you can't obtain outside this campaign that sport an original design featuring a Pikachu wearing a happi coat that was drawn especially for this campaign! 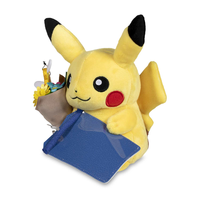 This set also includes a New Nintendo 3DSLL, making for an extravagant present! And incredibly enough, in the "5pt Your Choice of a Video Game Course", the Nintendo 3DS game "Pocket Monsters Sun/Moon", which will be released Friday November 18th, is available! 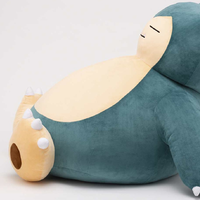 And there are lots of other prizes as well! You can send in entries for this campaign until Wednesday August 31st! For further information, see the entry envelope provided at store counters, or check this page! 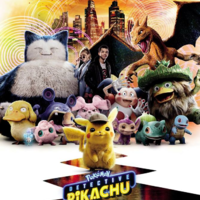 A "Pokémon Summer Festival" Will Be Held at Karaoke Cote d'Azur! The Karaoke Cote d'Azur "Pokémon Summer Festival" Starts Saturday July 23rd! The first 70,000 visitors during this period (grade schoolers or younger) will all receive original Cote d'Azur papercraft! You will get to choose between a "Pokémon Kendama" and a "Pokémon Paper Dragonfly" for your original papercraft! Get your favorite! 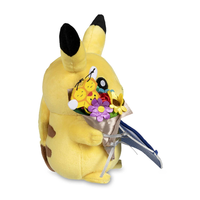 In addition, those who become Pokémon Kids Members (no entry fee or membership fee) will receive original Pokémon balloons! 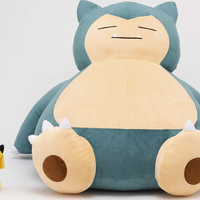 You should become a Pokémon Kids Member and get an original Pokémon balloon too! Go visit Karaoke Cote d'Azur this summer vacation!